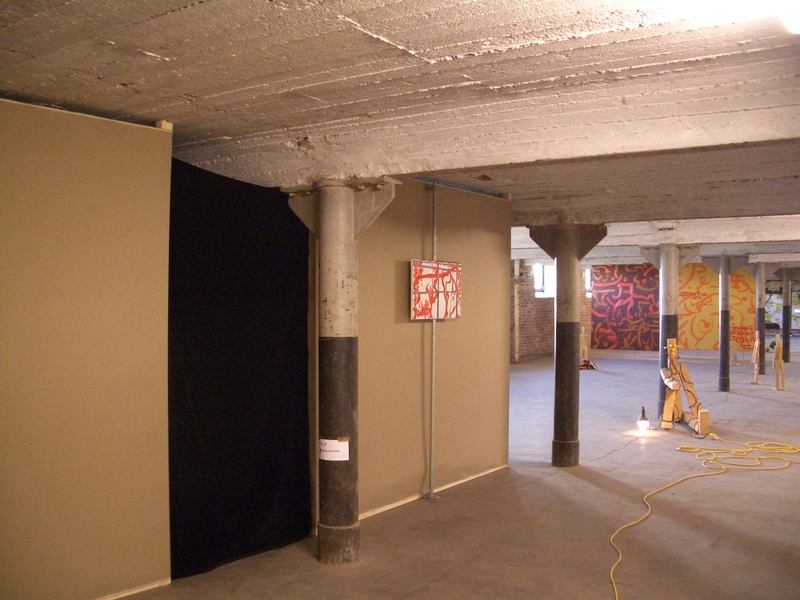 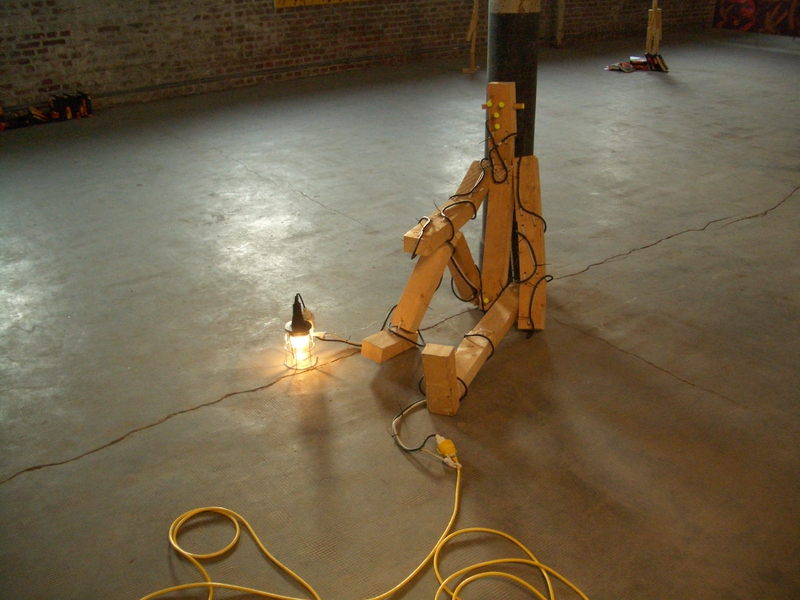 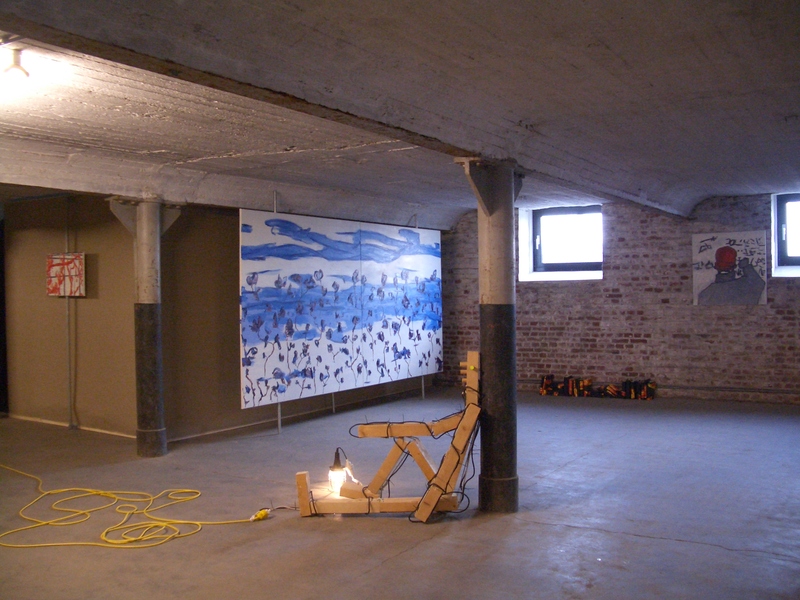 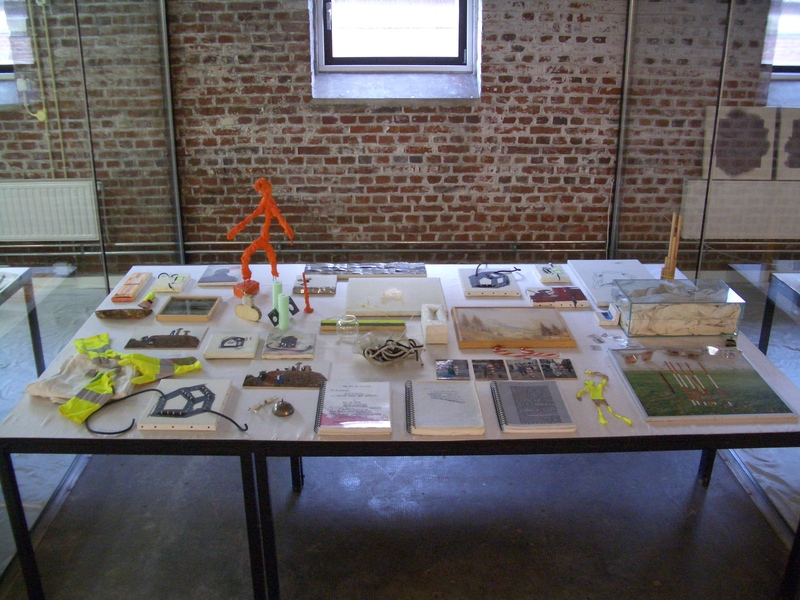 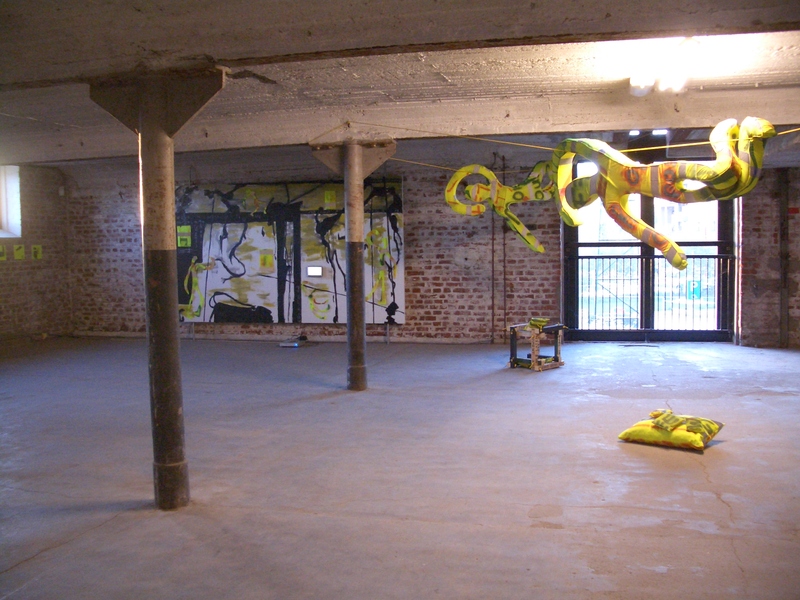 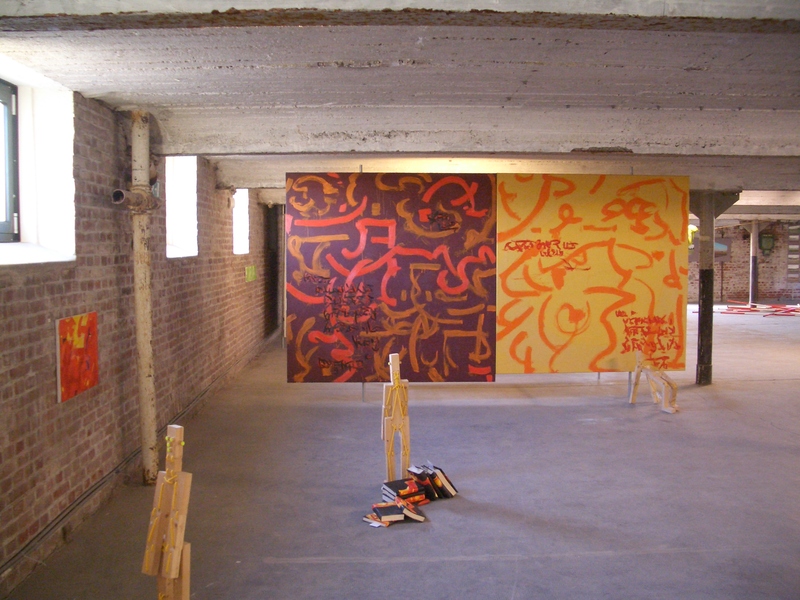 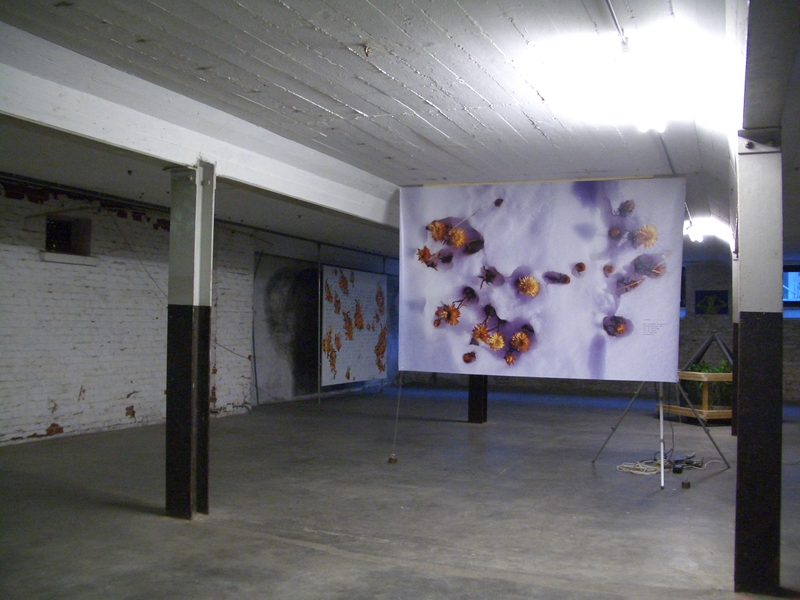 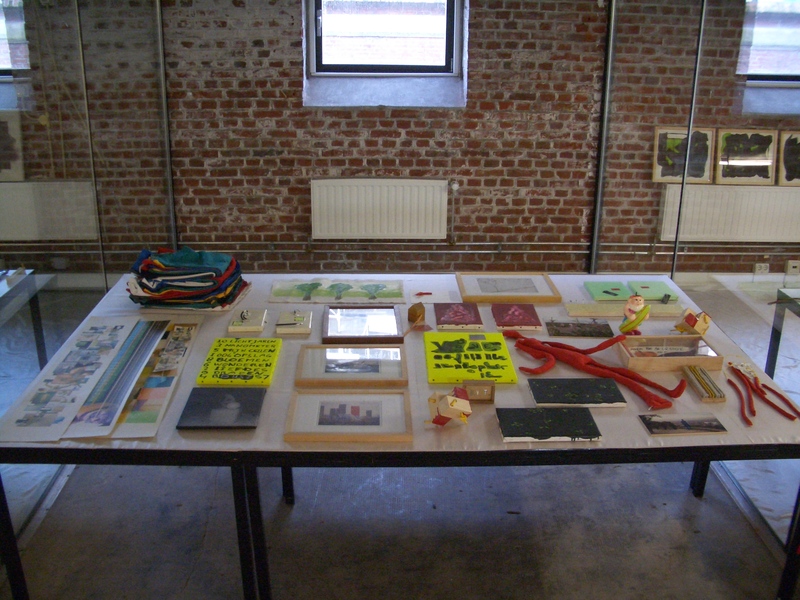 The project evolved during this period and resulted in several group exhibitions of which one in Australia in 2003. 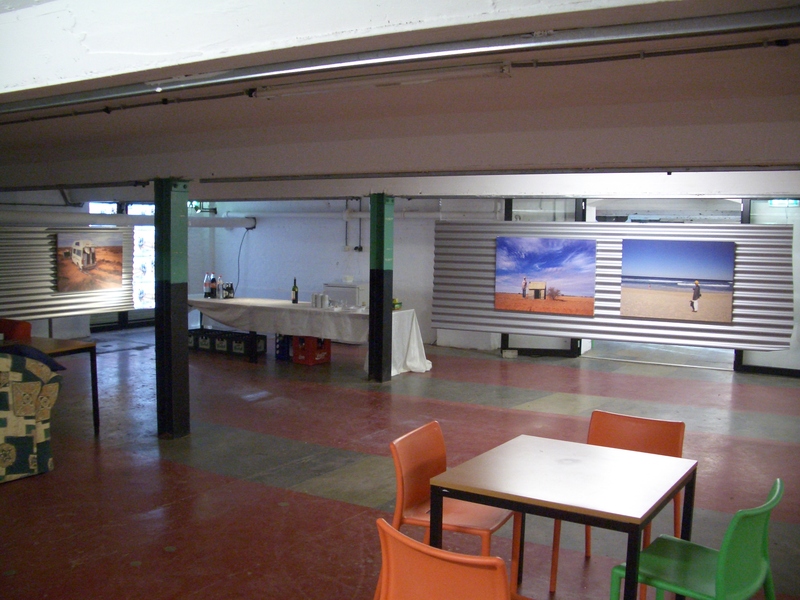 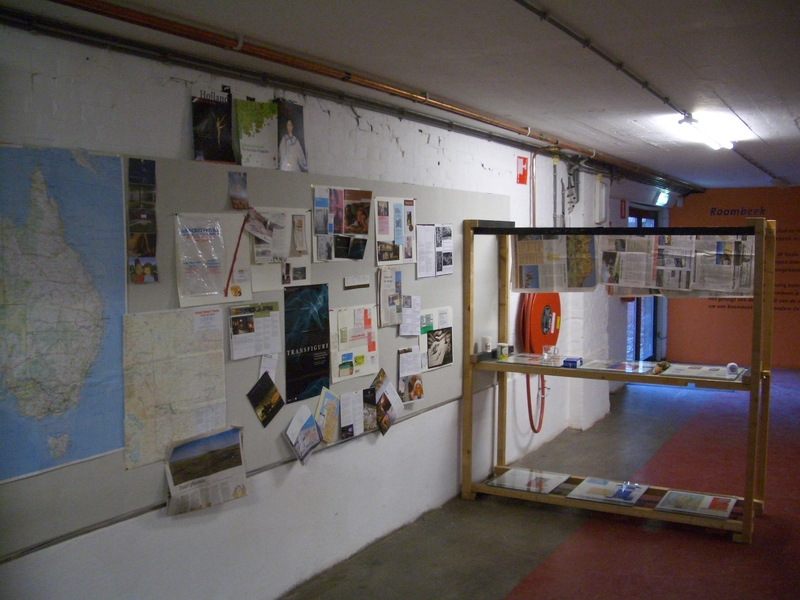 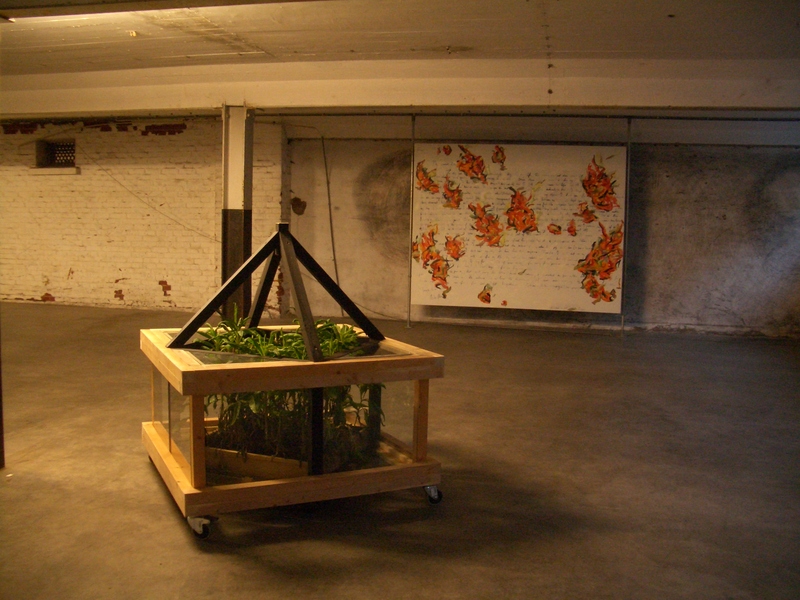 The journey of projects to Australia in 2004 and the end of the project Ashflower were presented in an exhibition in 2005 I realized in co-operation with Cees Oortwijn who presented his project 2004 ASA. 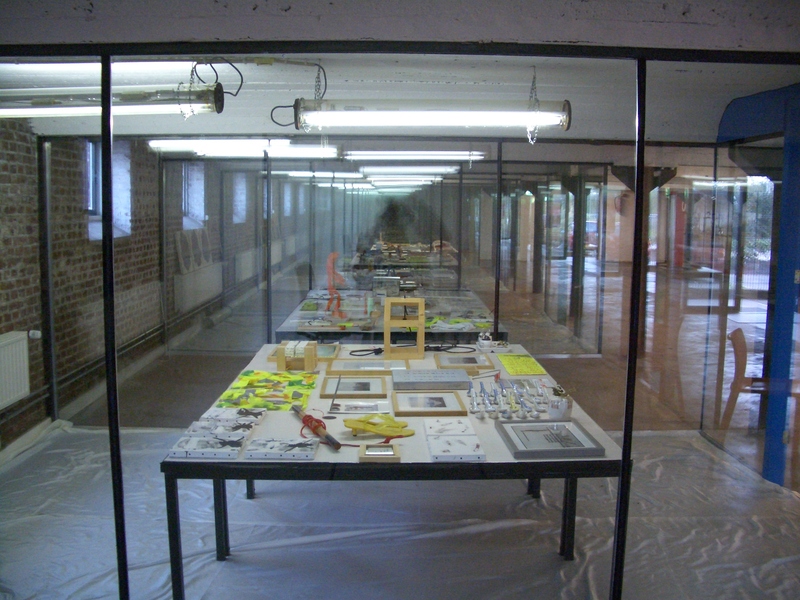 During this exhibition also a summary of works over the last 10 years was arranged in this exhibition. 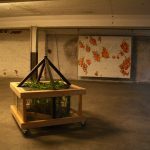 The search for a special flower ended in Australia. 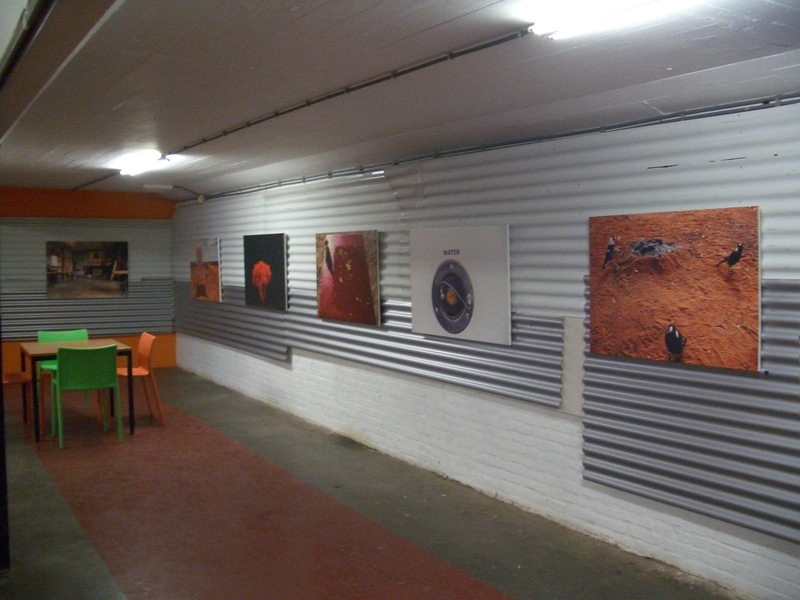 The photo’s and video’s of the search and the journey are presented in an Australian bar like situation. 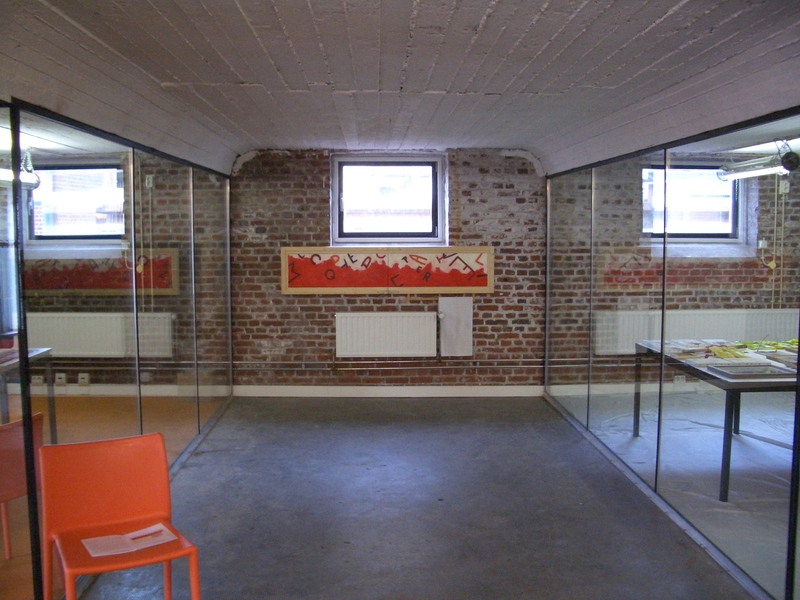 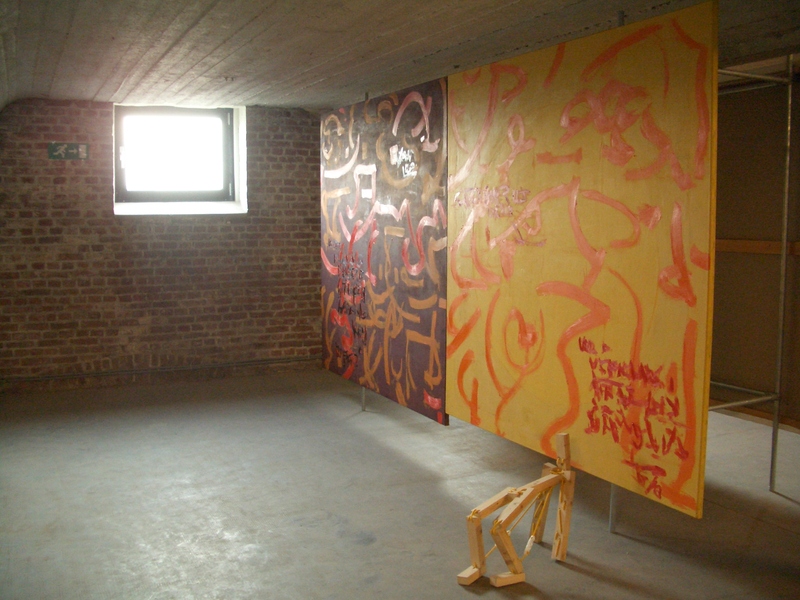 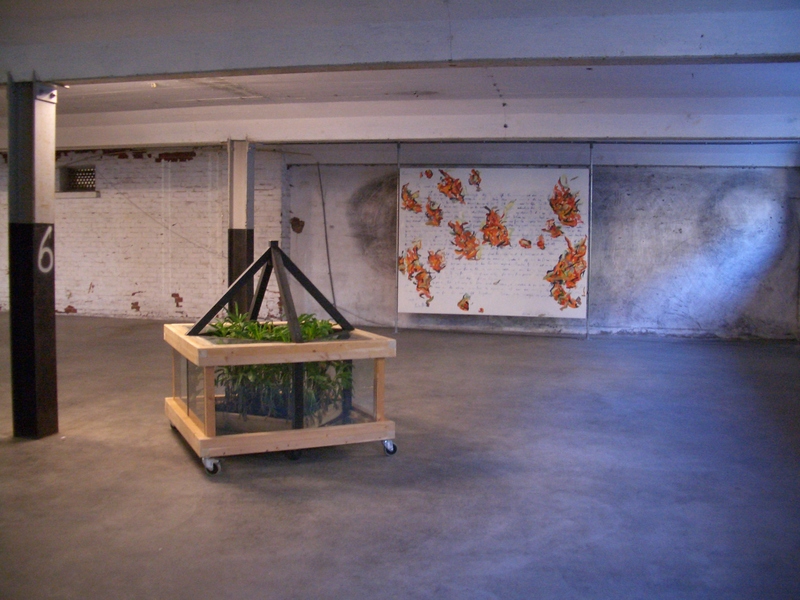 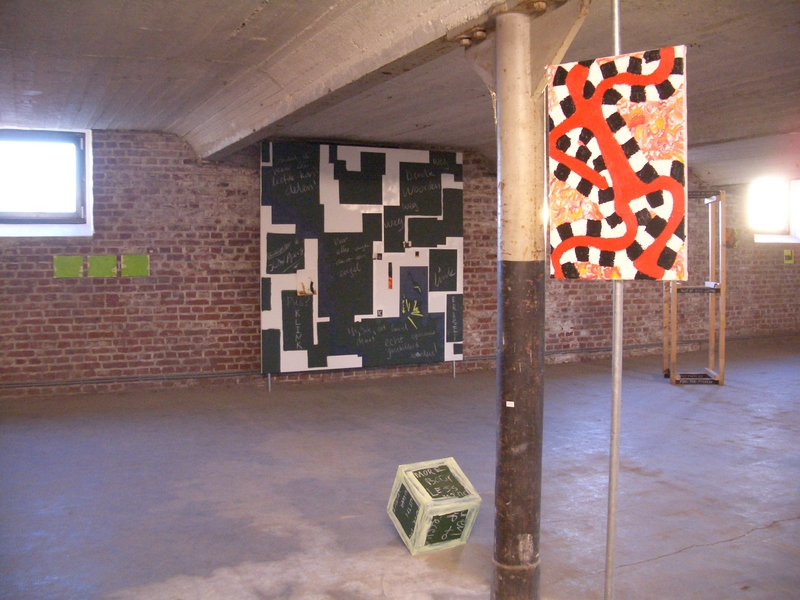 Results of the project are presented in the Balengebouw in Enschede in 2005. 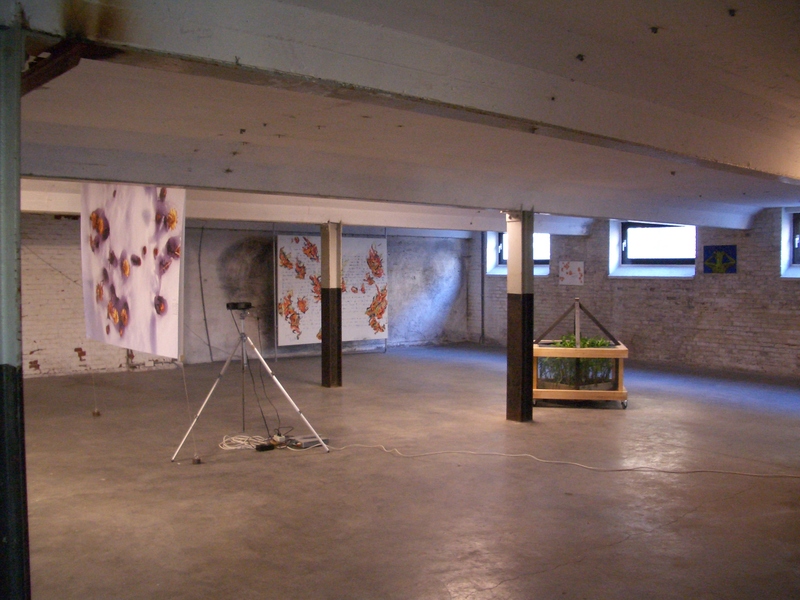 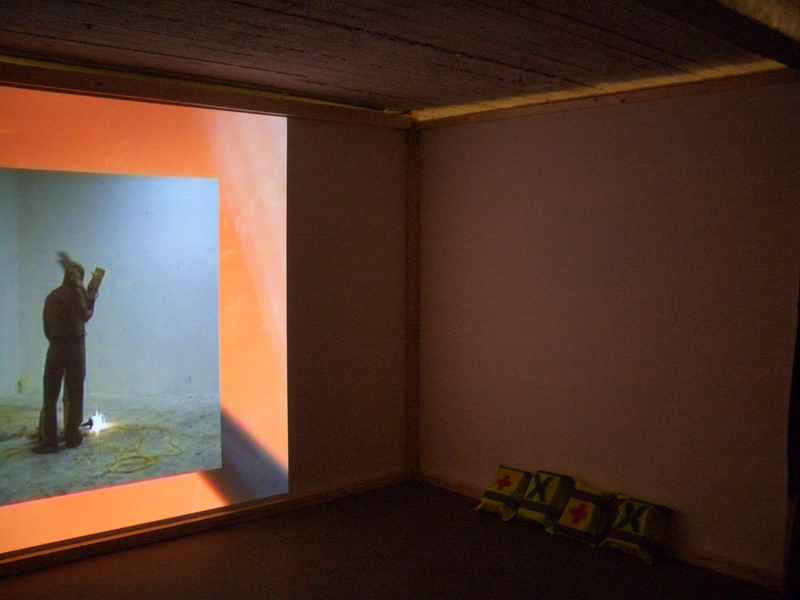 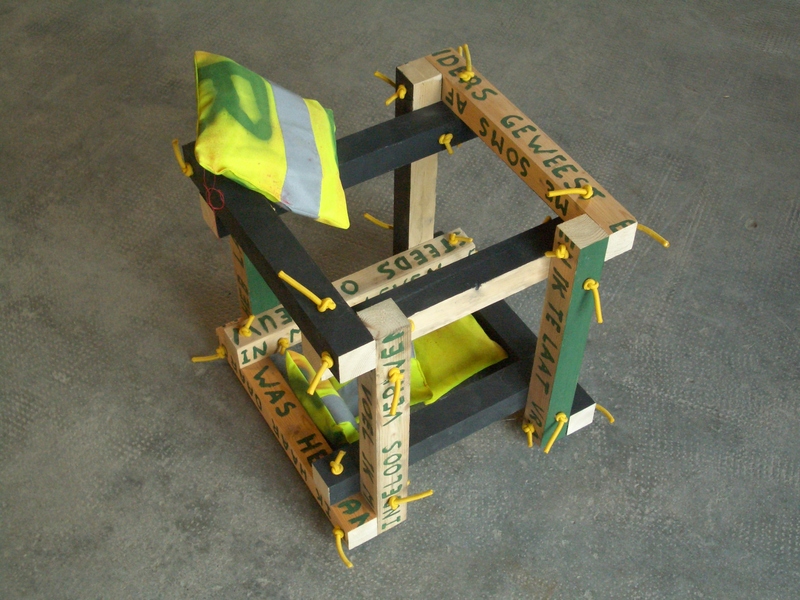 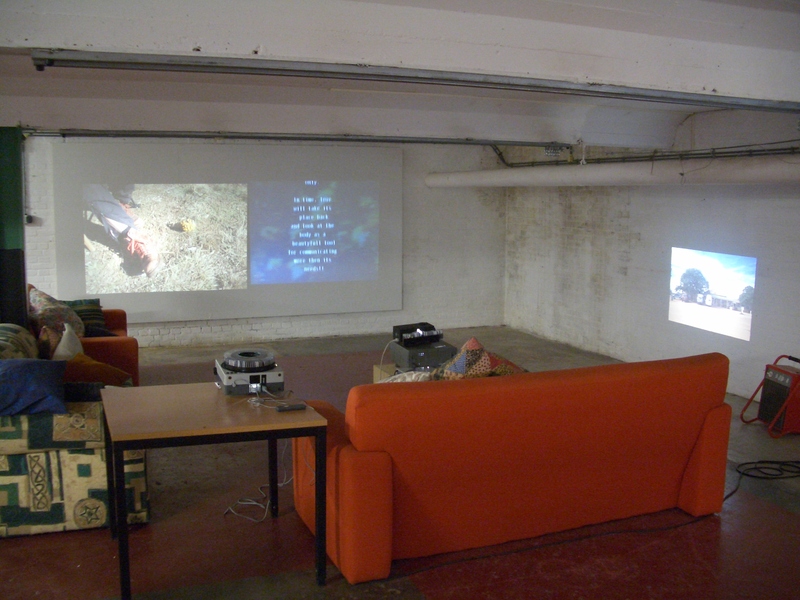 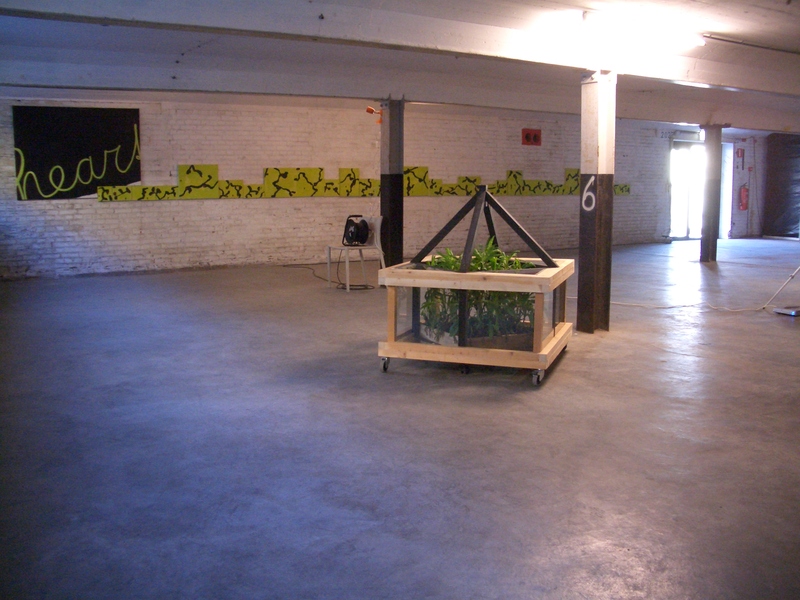 The project Ashflower resulted in several autonomous works like ‘Heart keep moist during germination’ and ‘Virtual Love’. 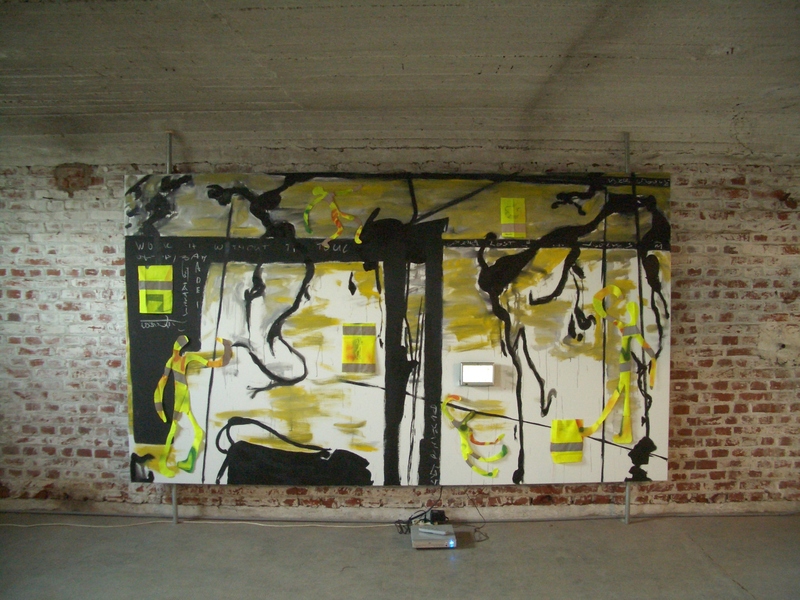 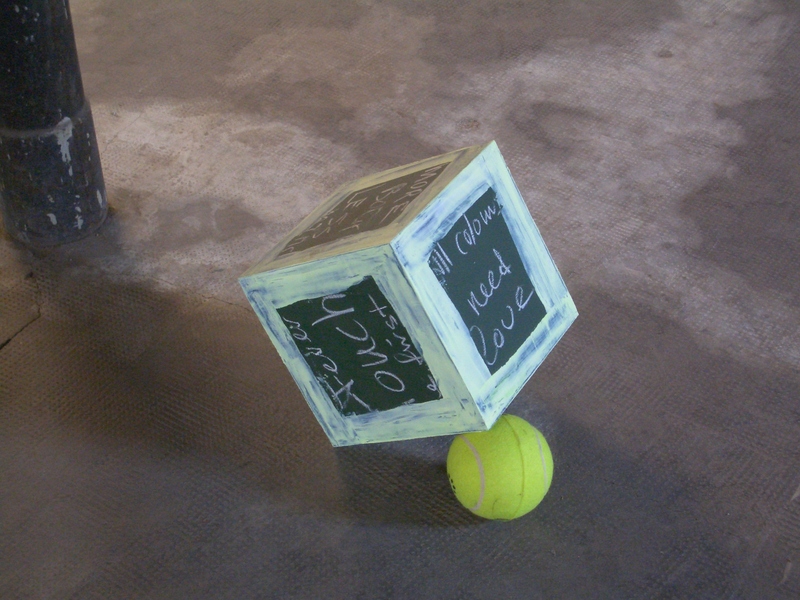 Summary | 1995/2005 Intensifying relations between painting and video.